A Beautiful private community adjacent to Pipestem Resort State Park. 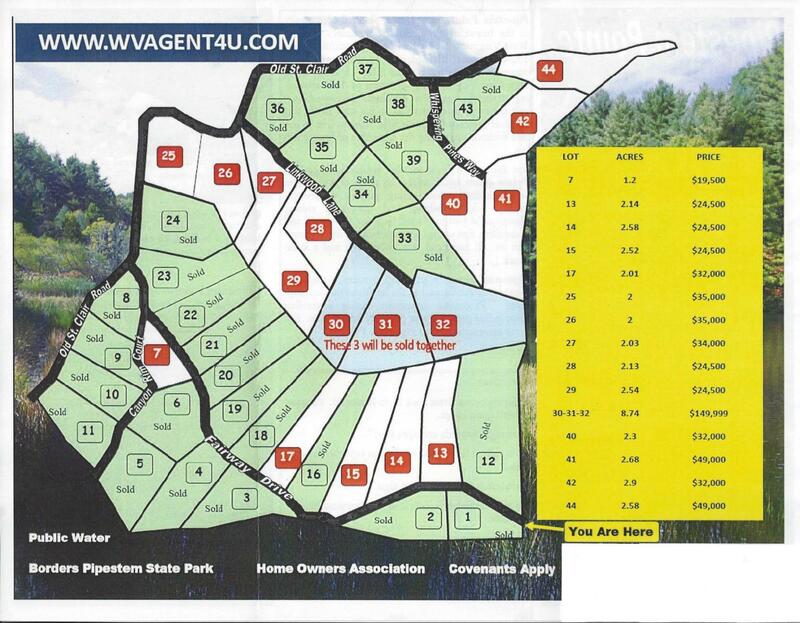 Lot 25 has 2 acres and is listed for $35,000.00. Please, look under photos for additional information on the community and area.